Smartphones and other mobile devices have now become so smart that they have moved beyond being mere communication tools, Web browsers, or entertainment hubs. They are also becoming our mobile offices. And we are not just talking about the note-taking and calendar management features we got with our old PDAs. Now, we can bring up Word documents and spreadsheets; we can create artwork and edit presentations; and we can even send files to our home and office printers. 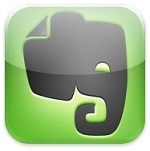 Still one of the best personal productivity apps, Evernote keeps you organized and synced across every device you use. Take notes, capture photos, create to-do lists, record voice reminders – and everything is searchable and shareable, whether you are at work, at home, or on-the-go. 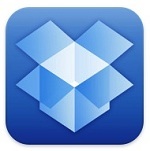 Dropbox is a free service that allows you to gather all your docs, photos, video, and other files all in one place and access them from anywhere. 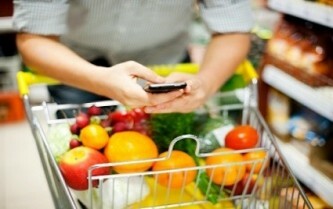 Even if you don’t have your mobile device with you, everything is instantly available via the Web. The three essential office tools for iOS devices. Create, edit, and view documents with Pages; construct spreadsheets, charts, and tables with Numbers; and produce eye-catching presentations with Keynote. 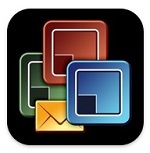 All three apps have been totally redesigned and are completely compatible with their Microsoft Office equivalents. Now part of Google Drive, Google Docs is the complete document creating and editing tool for Android devices. Virtually any document can be uploaded and converted to the Google Docs format, edited, and then shared with your device’s contacts. 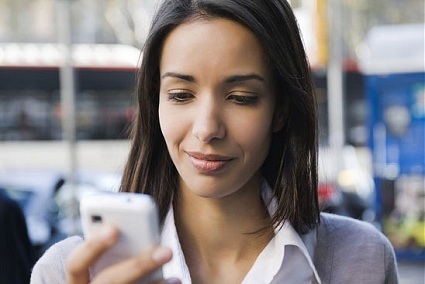 You can even take a photo of a printed page and convert it to a Google document. Files are available for offline viewing even when you don’t have an Internet connection. Never miss another appointment! 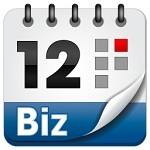 Business Calendar is a top-of-the-line business organizer for Android devices is scrollable and zoomable by day, week, or month. It includes a comprehensive search feature, an easy-to-use drag and drop function, and can be completely synced with both your Contacts and Google calendars.